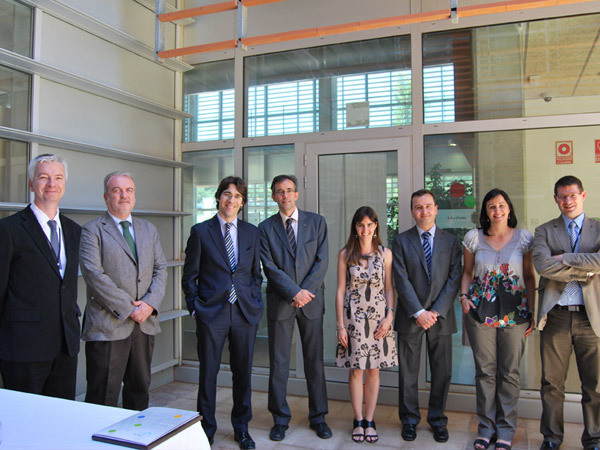 Girona, 23 May 2011, officially inaugurated the ICRA's Scientific and Technical Services (SCT) installed at the Institute. 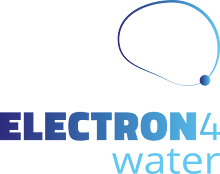 The Scientific and Technical Services (SCT) of the Catalan Institute for Water Research (ICRA) whose mission is to provide highly qualified scientific support to give response to requests for advice and essays derived from projects research and technology transfer. Since we opened on 7 October 2010 the building H2O, ICRA has become an international leader in research of water. Our facilities and the catalog of Scientific and Technical Services, which were officially launched today, will become one of the few centers capable of bringing together, under one space, the necessary equipment to offer a global and cross the search of water for several disciplines. The ICRA puts all this potential at the service of researchers, companies and organizations that work in some aspect of water quality. 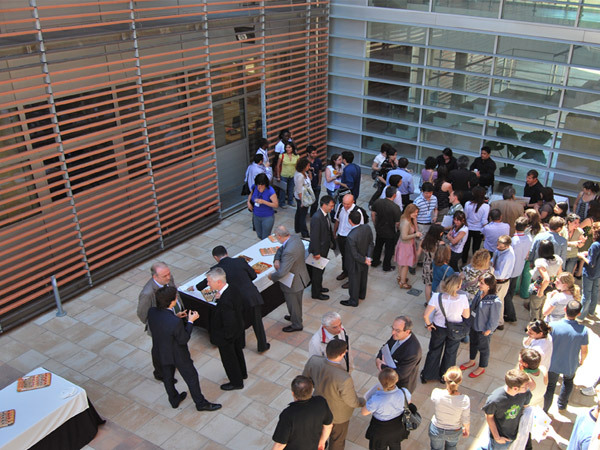 Almost a hundred people, representing members of Catalan research centers, universities, institutions and companies have learned, first hand, can provide comprehensive support ICRA in various areas of knowledge through their work units. Joseph M. Martorell, General Director of Research of the Generalitat of Catalonia, has presided over the presentation of the SCT and stressed that "ICRA is a reference center for its high scientific productivity." He also stressed that the Institute is characterized by an infrastructure with great flexibility, which allows you to set competitive contracts both public and private projects. In this sense Damià Barceló, director of ICRA, has pointed out, for his part, that "there are few research institutes of water in Europe that concentrate all resources and services that ICRA has in a same equipment . And in fact we are the only ones that specialize in issues of drought and in the Mediterranean area.